Math Once and for All. Multisensory Math tutoring works with your child’s inherent strengths. See for yourself. Schedule a free trial now. 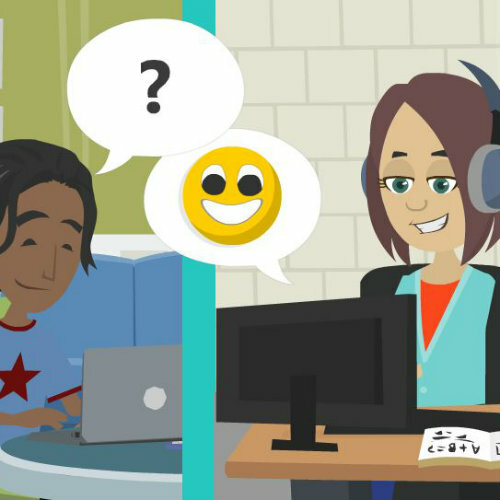 Is your child overwhelmed by one page of homework? Does your child forget the steps to solve problems? Are test scores and grades causing anxiety about school? Multisensory Math Coaching will help alleviate anxiety, increase confidence, and boost the recall of math skills. Proof that Multisensory Math Works! 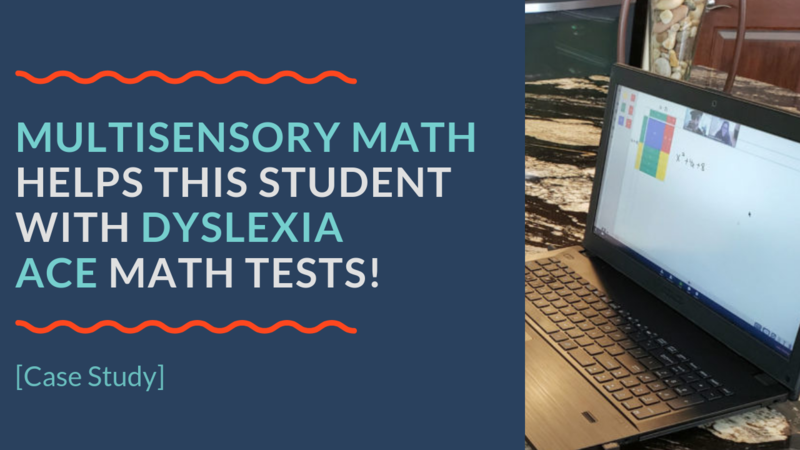 Multisensory Math Helps this Student with Dyslexia Ace Math Tests! 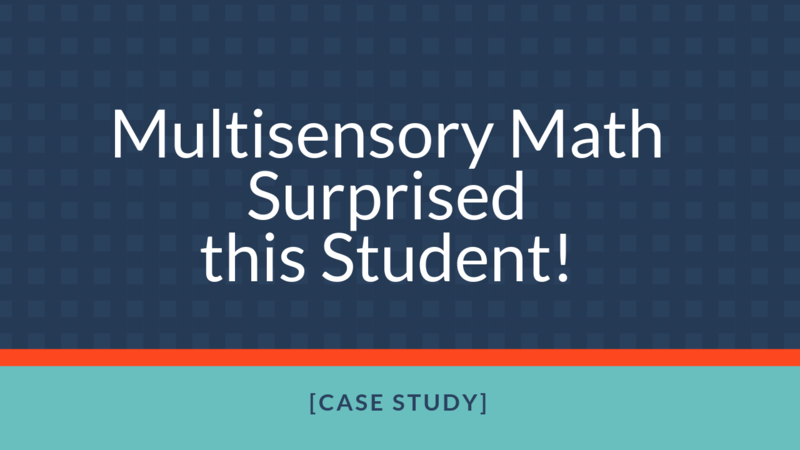 Give Multisensory Math a Whirl for Free! Here at Math for Middles, we use multisensory techniques. We aim to represent information by working from the concrete (think things you can touch/real world) to representational (think things you draw) to abstract (think of using just the numbers). 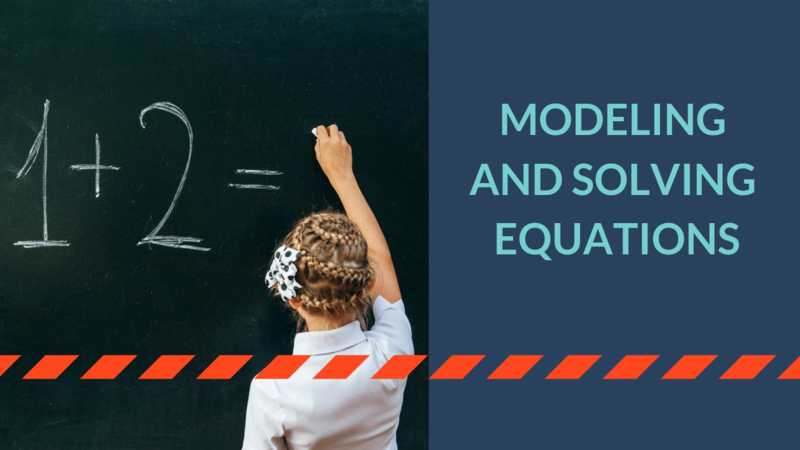 Struggling middle school students can feel lost in the classroom because many teachers spend their instruction time using the abstract (just numbers) without relating it to things your child understands. When we work from concrete to abstract, we are working in harmony with how the brain is wired to learn.